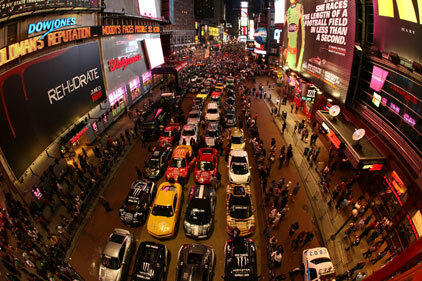 Frank PR has won a brief to promote the Gumball 3000 Rally. In next week's event, competitors will set out in 120 powerful and rare cars on the 3,000-mile trip from London to Istanbul. Participants include actor David Hasselhoff and Boyzone's Shane Lynch.